Bali Round Trip 9 Days / 8 Nights offer the best way to explore Bali in deeper way, but you will get at all the main highlight of the island. You might see the extraordinary places un – common for tourist so far, and sure you will meet the innocent faces of villager and their warmest welcome to every visitors. 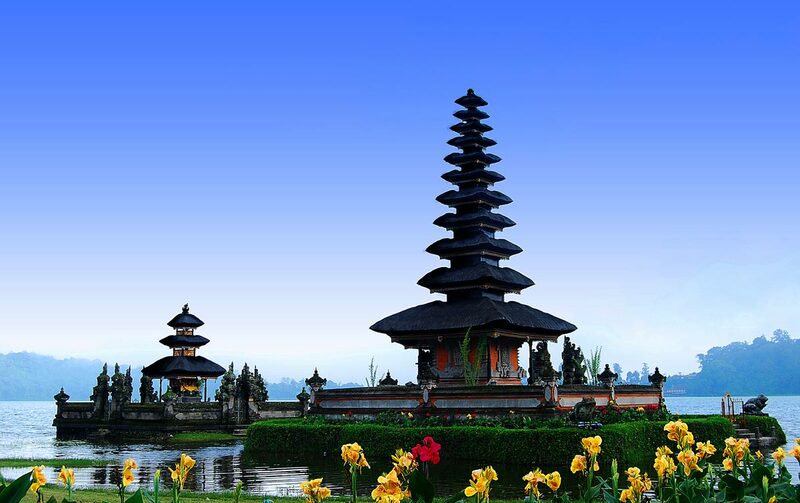 In fact Bali offers lot of interesting places to visit which is available on in every corner in Bali. You will always find something interesting to see in every places in Bali. The tour will be very comfortable with our private air-conditioning car transfer and to keep your convenience and enjoyable journey our professional tour driver is always outstanding offer his best service with the information you need. After breakfast and depart from the hotel at 08.30 a.m. we will start the tour to south of bali, we will visit Gitgit Waterfall, Ulun Danu Temple and Candikuning Fruit market which sell various of flowers, fruits, vegetable, spices in Bedugul. Lunch will be serve at local restaurant. After lunch we will visit Taman Ayun Temple in mengwi and monkey forest in Alas Kedaton. Overnight at hotel in Ubud area. After breakfast and depart from the hotel at 08.30 a.m. we will start the tour to visit Ubud Monkey Forest, Mas Village wood carving, Ubud Paiting, After lunch at local restaurant we go to Tanah Lot Temple sea temple built on the rock then go to Kuta for overnight. After breakfast and depart from the hotel at 08.30 a.m. our first visit is Nusa Dua for watersport activities, Garuda Wisnu Kencana Culture Park and lunch in one of the restaurant, After Lunch we go to Dreamland Beach, Uluwatu Temple, Kecak and Fire Dance then back to hotel for overnight.